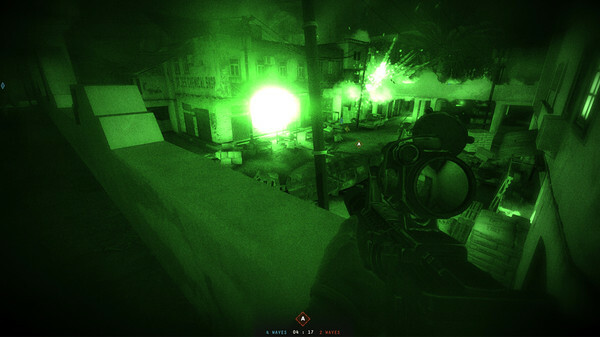 Thanks to a reader, we have two Insurgency keys to give away to you lovely folks. 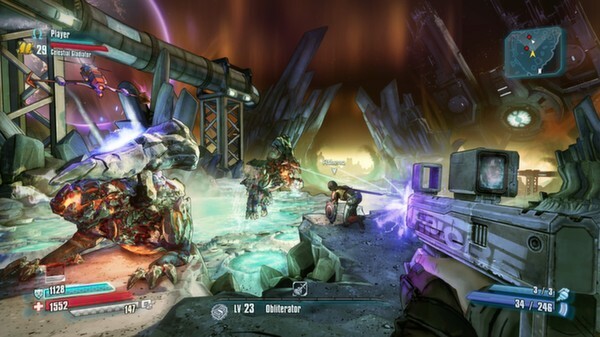 It's a pretty damn good FPS game, and performs really well. Aspyr Media's (porters of Borderlands to Linux) store GameAgent is running a little give-away, and it couldn't be more exciting. You could win a top-end Alienware Steam Machine. We have Ten Copies Of The Fantastic Victor Vran To Give Away! 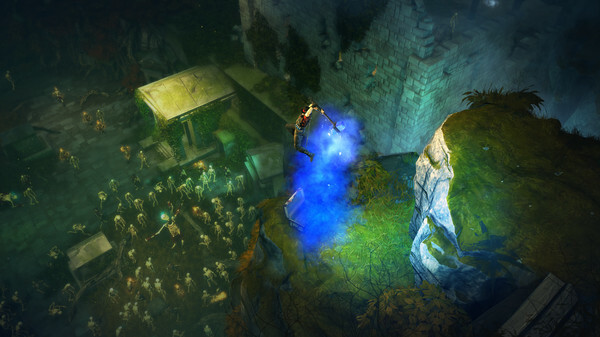 We love Victor Vran, and we love the developers Haemimont Games for bringing it to Linux. 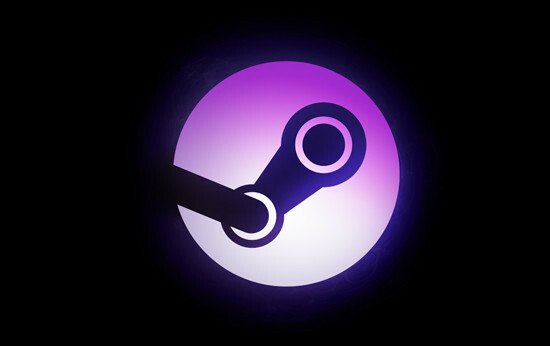 We have teamed up with the developers to throw ten keys at you lovely Linux gamers! 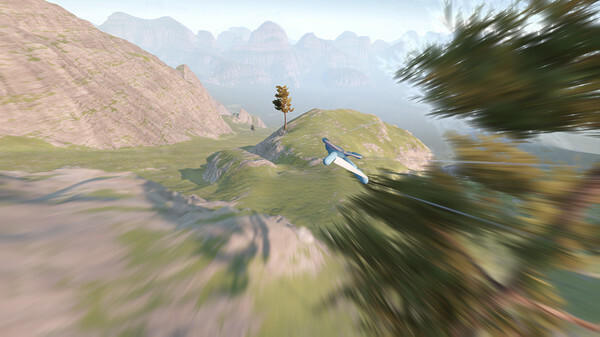 Volo Airsport is a rather difficult game about gliding through the air, and we have some keys for you lovely Linux gamers. We have teamed up with Feral Interactive, who ported XCOM to Linux, to bring you a fantastic new competition! 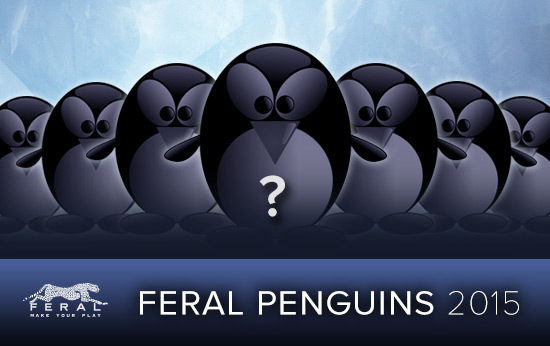 Simply guess their next Linux port, and you could win a downloadable copy when it is released! 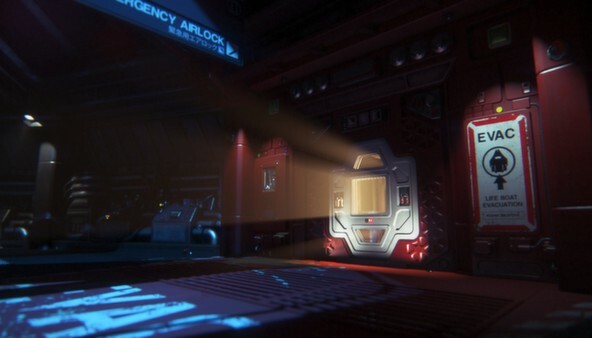 Aspyr Media have done it again! 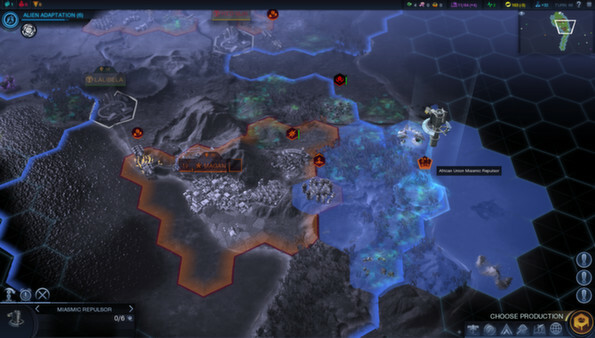 Civilization: Beyond Earth is now officially available for Linux. Sadly, all the keys have now gone out to the winners, thanks! 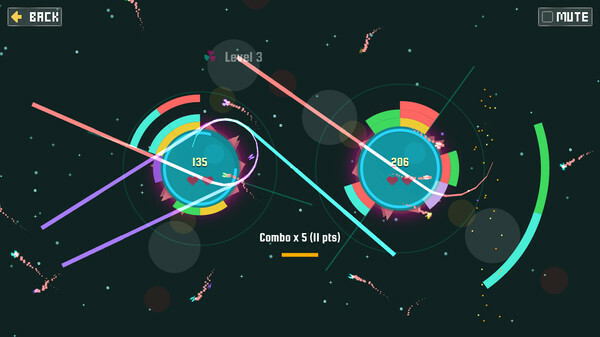 QbQbQb is a colourful and good-looking arcade game that was made entirely on Linux, and we have free keys for you! Surprise! Hello everyone it's been a while since I wrote anything here, so how about a chance to win some Borderlands: The Pre-Sequel keys? 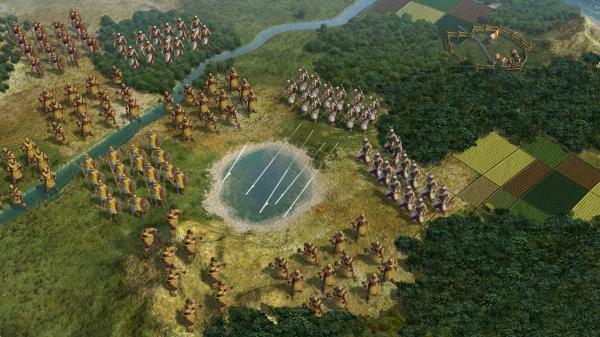 In celebration of the great port of Civ V by Aspyr, I'm giving away one steam copy of the game to one lucky reader. 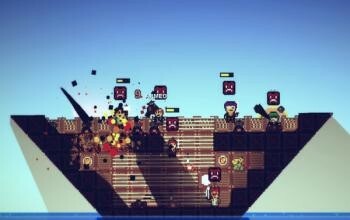 Pixel Piracy Sandbox Game Linux Video, Thoughts & Keys To Give-away! Pixel Piracy is a game we have been following for some-time now, we first posted about it back in July of last year the day before my birthday in fact! It's changed a lot since then and is simply fantastic. We also have keys to give-away! 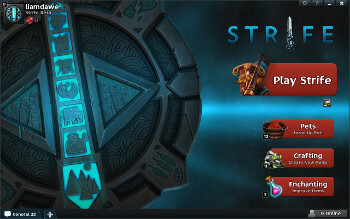 Want A Free Strife MOBA Closed Beta Key? It's give-away Sunday on GOL! Strife is the new MOBA from S2 Games developers of Heroes of Newerth and the Savage series of games. They have a game called Strife in closed beta right now and we have 2 more keys to give-away! SpeedRunners Will Be Coming To Linux! Get ready to be competitive, it looks like the multiplayer platformer, SpeedRunners, is going to be on Linux! A developer from Double Dutch Games has confirmed via email that there are plans for a Linux port. Kuroato Media releases CoinRPG Beta v0.2, Available for PC, Mac, Linux, and Browser Platforms. 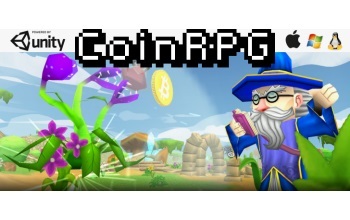 CoinRPG Beta v0.2 offers tons of new and exciting features that provide a highly optimized and improved multiplayer experience. Players can now register a unique username, compete for ranks on the leaderboard, engage with other players in real-time, and prepare for the Bitcoin Contests to come! CoinRPG! A Bitcoin RPG, Beta Release! Kuroato Media releases CoinRPG Beta! 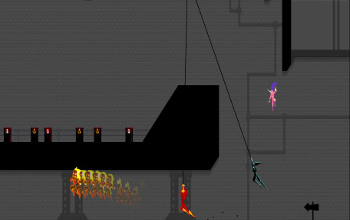 Available for PC, Mac, Linux, and Browser Platforms. 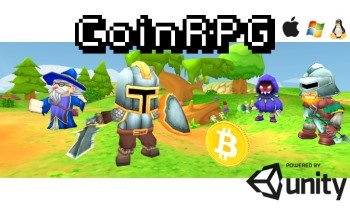 CoinRPG is a Bitcoin inspired Multiplayer Online Action RPG Game! Explore an open world, discover hidden treasures and hunt monsters for loot.